Serbia - One of the guns linked to Islamic militants in the Paris attacks that killed 130 people was exported to the United States in 2013, the head of a Serbian arms factory said Thursday. Milojko Brzakovic of the Zastava arms factory told The Associated Press that the M92 semi-automatic pistol’s serial number matched one his company delivered to an American online arms dealer in May 2013. It was not clear how the gun got back to Europe. “One was delivered to Bosnia in 1983, one to Skopje, Macedonia in December 1987, one to Golubici, near Knin (Croatia) in 1988, one to Zagreb (Croatia) 1987,” he said. He said it was exported to an online arms seller in the United States, the Florida-based Century Arms, to which his factory exports up to 25,000 hunting and sports guns every year. He said the gun was delivered as a semi-automatic, but he did not know whether someone turned it into an automatic after delivery. The so-called “shortened Kalashnikov” is listed by U.S. arms dealers as selling for about $460 apiece. The AP left messages seeking comment on the gun with Century Arms, the FBI and another U.S. government agency, the Bureau of Alcohol, Tobacco, Firearms and Explosives. 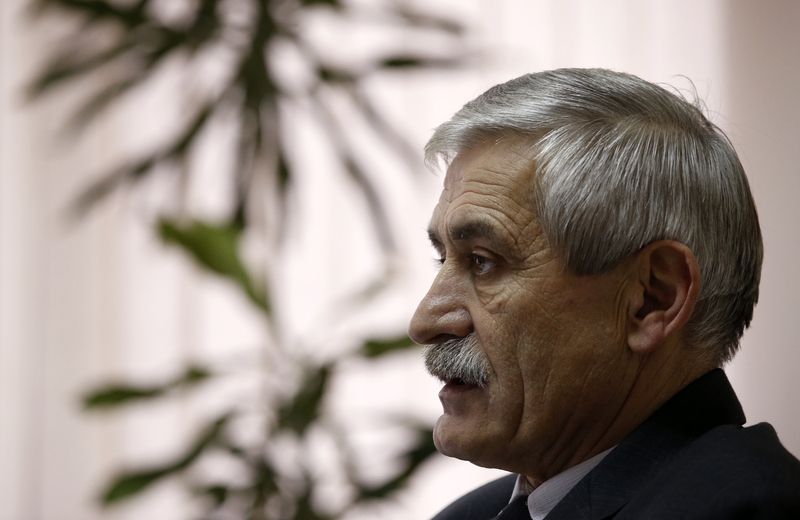 Brzakovic insisted that all arms exports from Serbia are under strict government control. “We submit a request to our government to give consent and authorize the export. Until we receive that, we make no contract. Once we get a permission to export, we make a contract and arrange the dynamics,” he said. He said it would be wrong to accuse Zastava of selling weapons to terrorists. But he agreed that an illicit gun deal could have taken place even after arms were delivered legally.